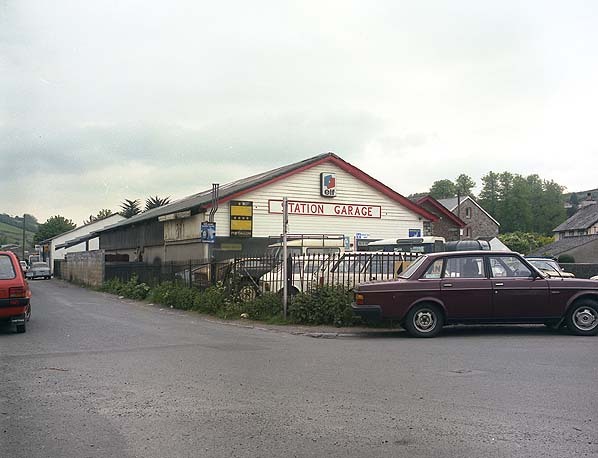 Ashburton Railway Station is another station that is under threat from demolition. 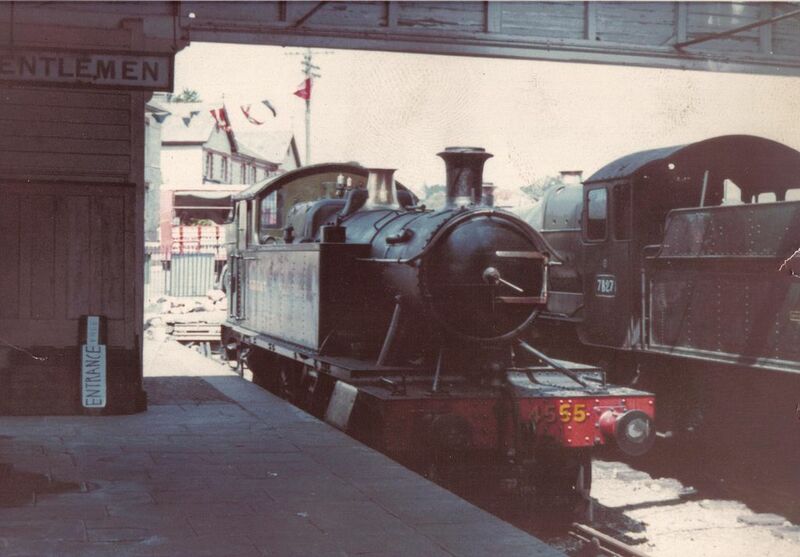 Like, Folkestone Harbour railway station, it has a colourful history, and would be a sad resolution to see it destroyed. A unique terminus building, with a roof attributed to I K Brunel. 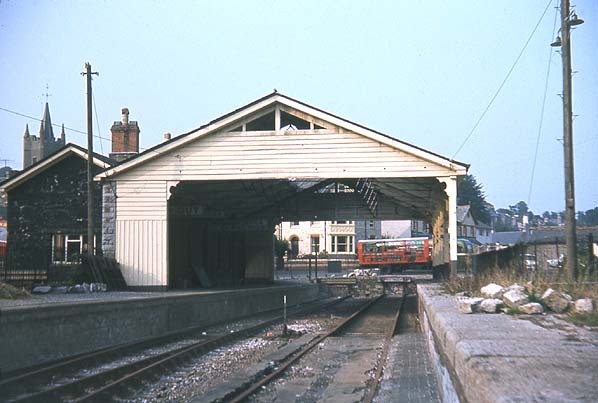 It was built before 1872 when the line from Totnes to Ashburton was opened. The railway was amalgated into the Great Western Railway in 1897 and this in turn was later nationalised into British Railways on 1st January 1948. 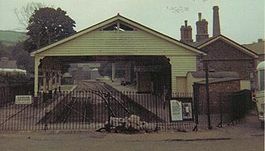 The station closed to passengers in November 1958 although goods traffic on the line continued until 7 September 1962. 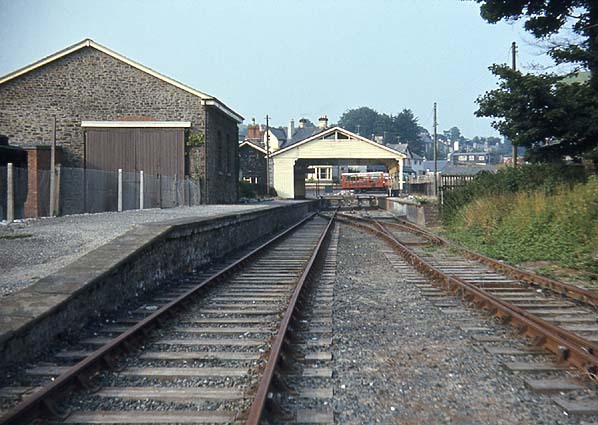 The station was briefly re-opened by the Dart Valley Railway, a heritage railway, on 5th April 1969 following which occasional works trains operated but the station was closed finally in 1971 when the track bed between Ashburton and Buckfastleigh was later needed for improvements to the A38, becoming a dual carriageway, and because of this, it was not part of the Light Railway order of April 1969. The main station building became a garage (Station Garage), which is mostly likely to be closed in the future and the building and the area around it will be developed. It is, sadly, not a listed building but is of historical importance. 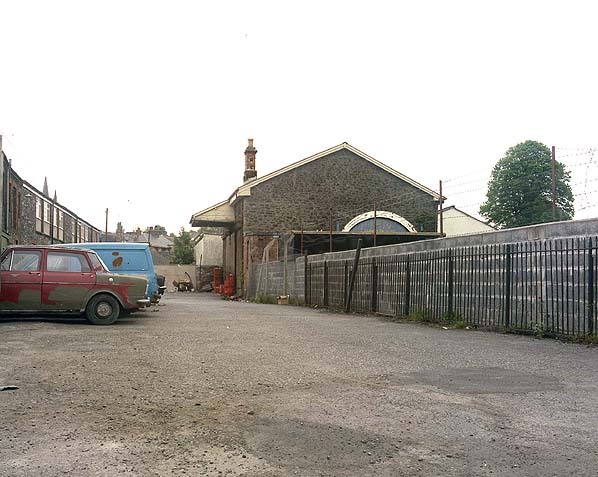 The station buildings with the important overall roof and the nearby goods shed both still stand as reminders of the town’s railway past. 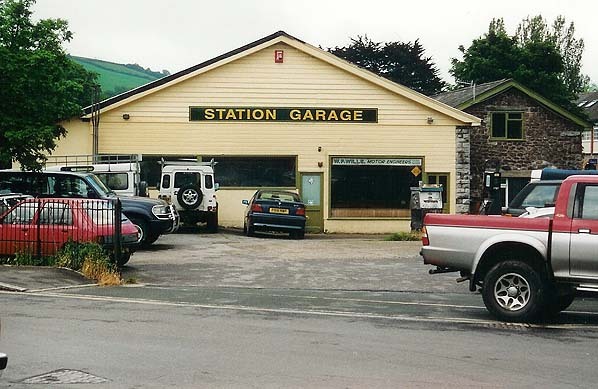 It needs protection from demolition, and with a meeting on the 12th December, it is vital that the petiton to the Dartmoor National Park Authority will have supporters to show how important this station is. 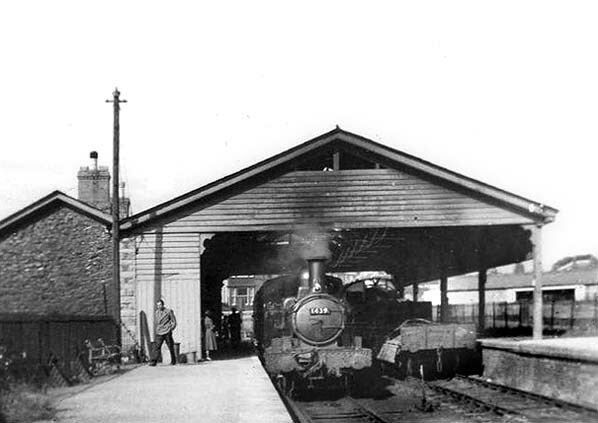 The long term plans would be to connect the station to the South Devon Railway, which, while would be expensive and the original track bed has been lost due to modernisation and progress, the savour of this station could be the beginning of the future plan. As always, I have linked the petition below, and if every reader who has read this article could sign, then, it would be fantastic. 10/12/2014 in 1306mayflower, News - Preserved Railway. A classic model railway design used by many as a basis for a GWR branch now sign the petition to save the real thing!